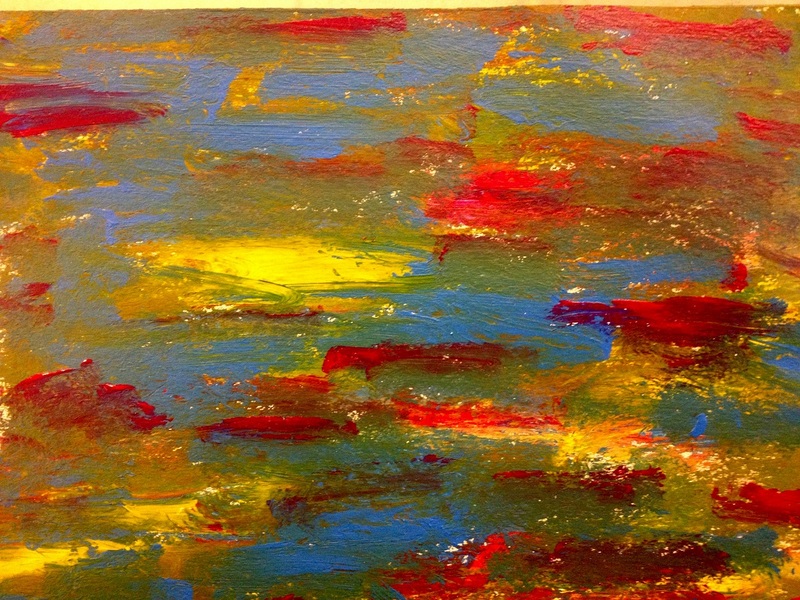 This painting, as you see it to its tittle, was inspired by the House of Monet in Giverny France. Posted in Paintings and tagged abstract, acrylic, art, color, France, fresh, Giverny, gratitude, inspiration, painting, passion, pond of Monet. Bookmark the permalink.